Zionists brought Donald Trump to the White House, and did so in order to “maintain their global power,” a Muslim hate cleric charged in a speech at a Washington, DC, mosque. 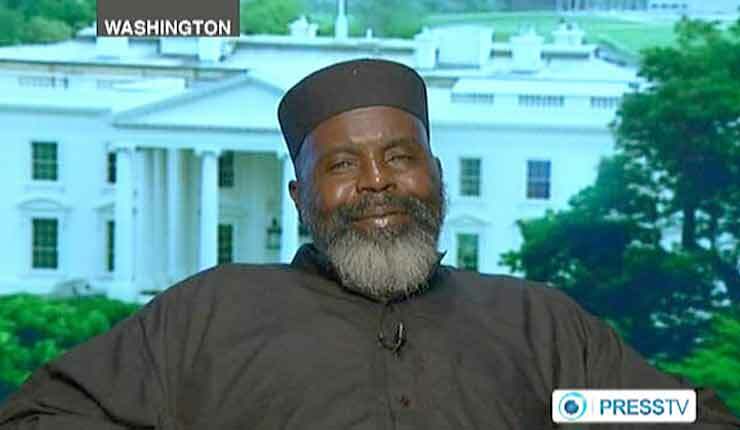 “They [the Zionists] will bring a fool to power any time they can to do their bidding,” said Arkansas-born Imam Abdul Alim Musa in a sermon last week at the Al Islam Mosque, documented on Wednesday by the watchdog Middle East Media Research Institute (Memri). It was up to Islam to “rescue the poor, dumb American people,” he said. He went on to declare that Zionists were behind the 9/11 attacks on the World Trade Center and then framed the Muslims. The imam is the director and founder of As-Sabiqun, defined by the Southern Poverty Law Center as a hate group, with branches in Oakland, Philadelphia, Los Angeles, San Diego and Sacramento. He is also founder and director of the Islamic Institute of Counter-Zionist American Psychological Warfare, and is a member of the Institute of Contemporary Islamic Thought.